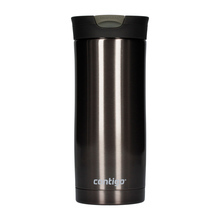 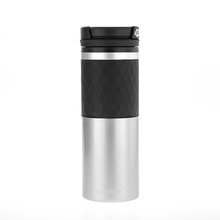 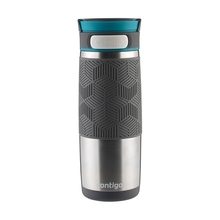 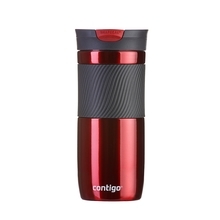 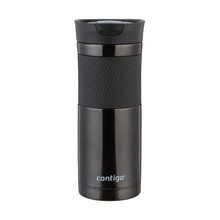 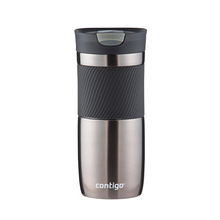 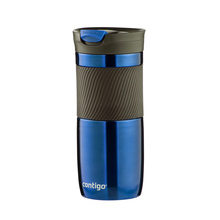 If you are looking for a perfect mug for a trip or for everyday use outside your house, Contigo is a perfect solution for you! 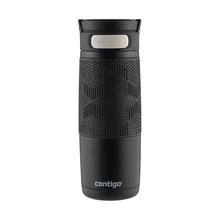 This brand is a leader on the travel mug market - today their products are available in more than 50 countries. 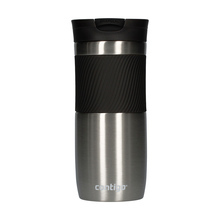 Besides the modern design and high-quality materials, the mugs are known for being 100% leakproof. 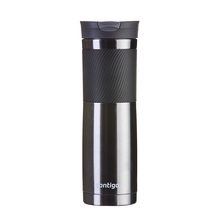 black black / brown blue brown brown and black graphite matt black pink red silver steel turquoise 300 ml 470 ml 590 ml 720 ml Sort by: Price (Low to High) Price (High to Low) Product name a - z Product name z - a Highest rate Lowest rate New in!